Is this you? 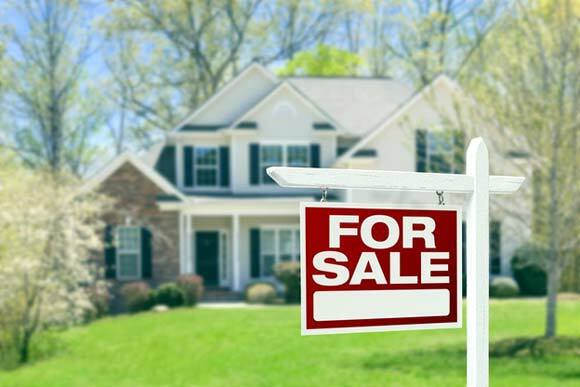 “I’m selling my home in Louisville!” If so, we’ve got 3 great tips for you! If you’re thinking, “Selling my home in Louisville is going to be difficult” then here are a few tips that will help it easier. Just because there’s competition out there, your home can still shine above the rest. While remodeling before you put your home up for sale is often a good idea if you want to increase the value of your property, there are some remodeling jobs that are better than others. Use this guide to determine what you should remodel for maximum return on investment, especially if you’re going to be selling within the next year. The front of your home is the first thing a potential buyer sees. If they don’t like the picture they get of your home right away they may not even bother to come inside. Remember, there are always other options, if the buyers don’t think your home is special, they’ll just move on. Start by spending time cleaning and fixing anything that needs repair like your driveway, doors, gutters and windows. From there, trying incorporating mature trees and flowers – not plants that need time to grow – time you don’t have if you’re looking to sell your home fast. The kitchen is a room that many people spend a lot of time in. Not just gourmet chefs, either – average people that are just preparing meals for their families and friends for some good ole’ southern home cooking. 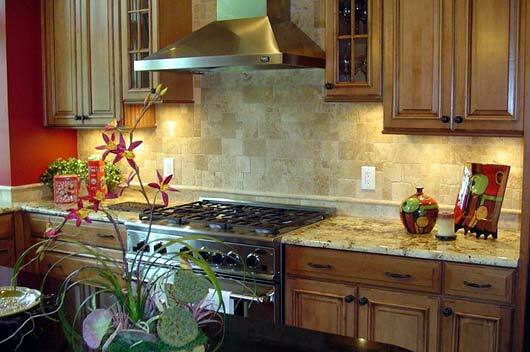 Louisville home buyers put a great amount of importance on updated kitchens. Seriously? Yes! That’s why it’s essential that your kitchen looks up to date. Take care of older cabinetry and counters first, then replace appliances. If your appliances aren’t too out of date they should be just fine. Be cautious when replacing appliances – they won’t always get you the best return on your investment if the ones you have now are less than 10 years old. Another ideal touch for your home is a modern fireplace that adds warmth and visual depth to your space. You don’t need a lot of room to add a fireplace and you don’t have to choose a wood-burning variety that requires you to greatly change your home and add a chimney. 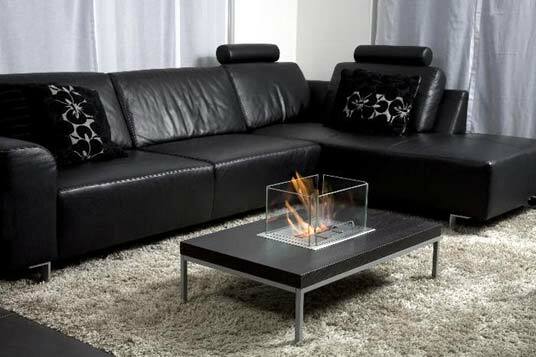 Wouldn’t you love to have this modern fireplace in your home? I know I would! In fact, adding a modern fireplace might be easier than you think since there are even freestanding models that can be used in your living room, bedroom or even your guest room. Modern fireplaces can even be used to spruce up your backyard and make it a more luxurious space for very little cost. Selling my home in Louisville shouldn’t be too difficult right now, especially if your house is in good shape. Really, what you need to decide is how quickly you want to sell and how much you think you can get for your home. Estimate how much repairs and remodeling costs will be versus how much more you’ll be able to list your home for. In many cases, small touches like adding a fireplace or even bigger ones like replacing your countertops can allow you to ask considerably more for your home when you list.